If you were to take a look at any of my Christmas to-do lists from years gone by, you would notice that they all have one thing in common, "buy a gift for Mum" is always the final step remaining to tick off. My Mother is one of the most important people in my life, so I like to make sure that she receives something extra special at Christmas time, a gift that says "thank you" and "you mean the world to me". 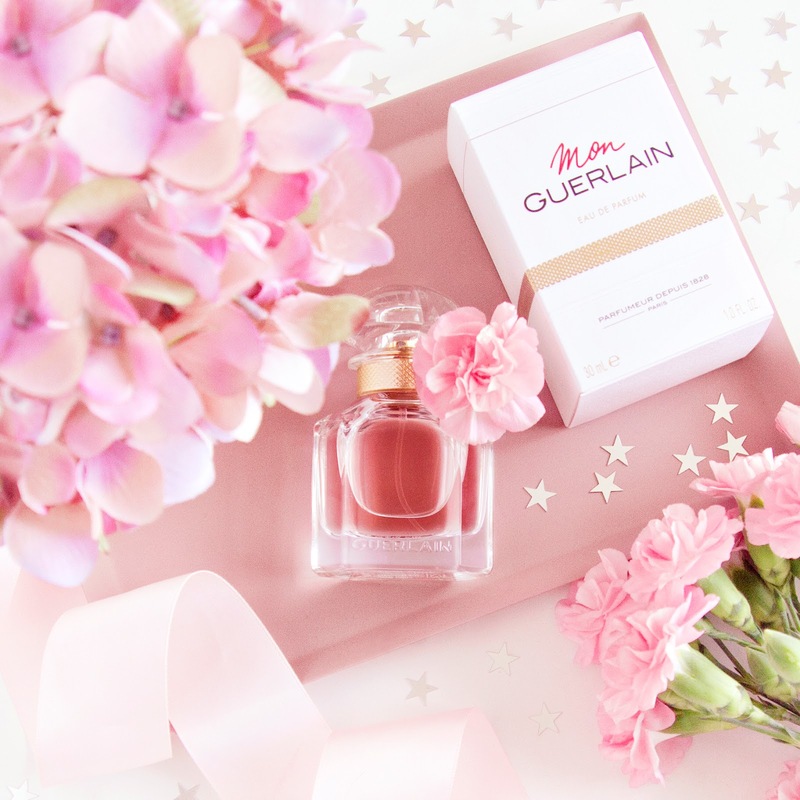 Recently, I discovered the beautiful fragrance from Guerlain, Mon Guerlain, and as soon as the scent hit my skin the search was over, I knew I had found my Mum's new favourite perfume. 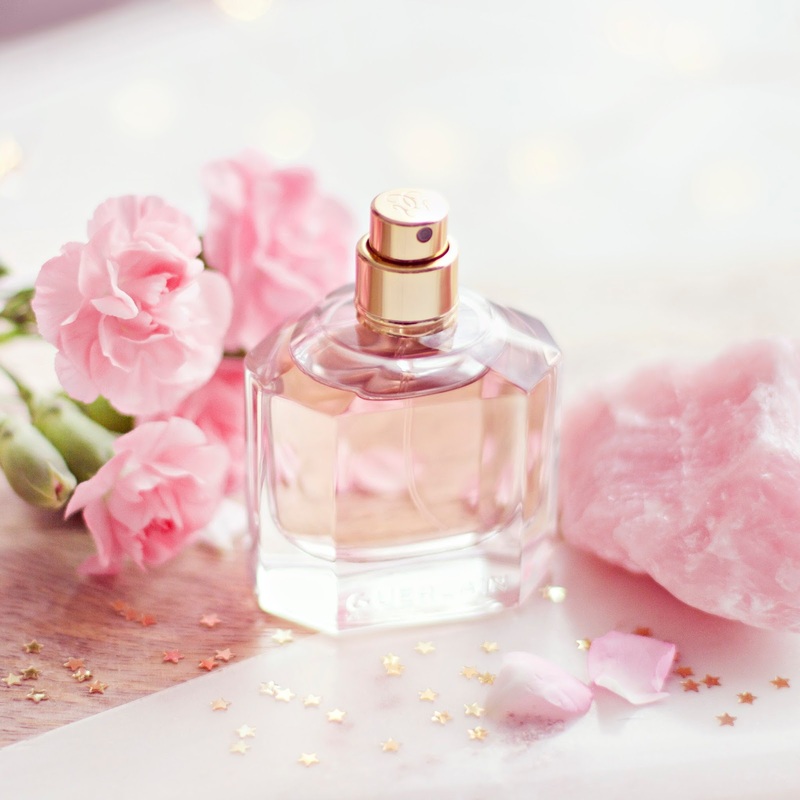 When you give someone a perfume, you're gifting them with a scent that will shape their future memories, so of course it has to smell incredible. 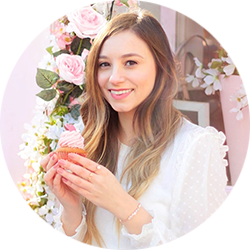 Mon Guerlain is fresh and oriental, containing carla lavender, album sandalwood, tahitensis vanilla and sambac jasmine. One of the reasons why this perfume seems so perfect for my Mum is that it perfectly compliments her personality - strong and powerful, with a feminine, delicate side. It's definitely the type of scent she would choose for herself, and as I have now fallen head over heels for it, I can see myself sneaking up to her dressing table to spritz this on myself in the future. 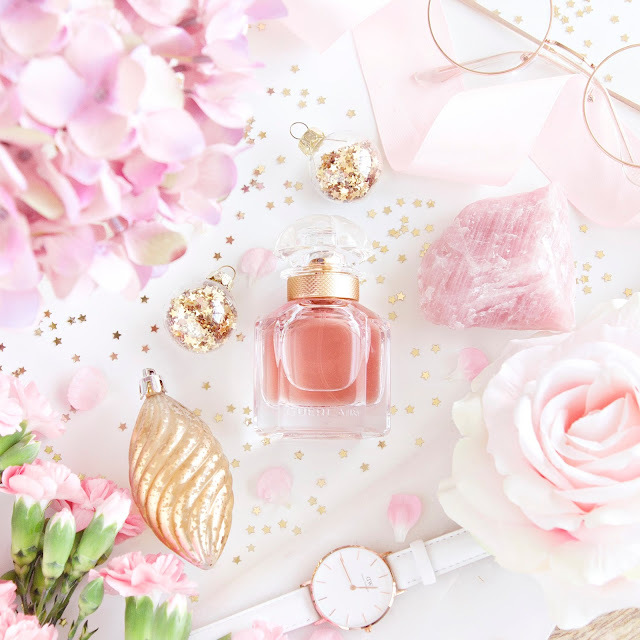 When it comes to gifting fragrances, to me, the appearance is almost as important as the scent and luckily Mon Guerlain is as beautiful on the outside as it is on the inside (just like my Mum!) The bottle has a simple, timeless elegance to it, so it would look incredible on top of any dresser. 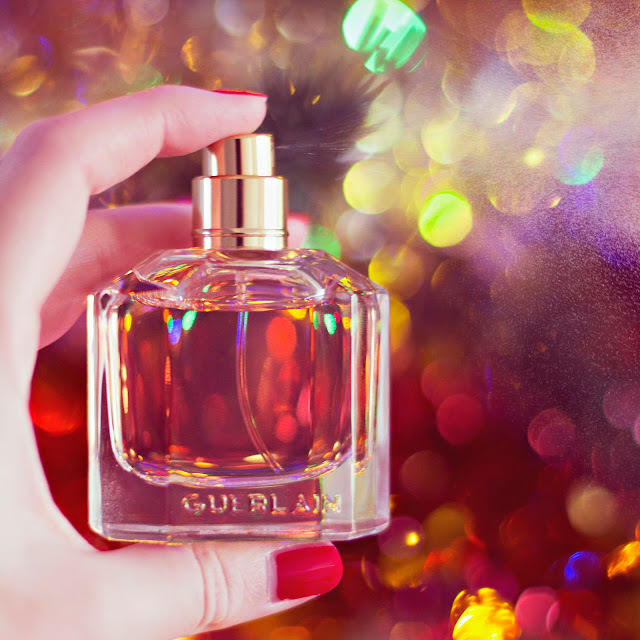 If you're still on the hunt for a beautiful gift, or for a treat for yourself, you can find Mon Guerlain at Debenhams.